Portland, OR — Charles A. Hartman Fine Art Gallery presents Amwell | Continuum, the newest body of work by critically acclaimed artist Raymond Meeks. In evocative black and white and color images, Meeks explores ideas of home and stability against the backdrop of personal transition and larger socioeconomic upheaval. 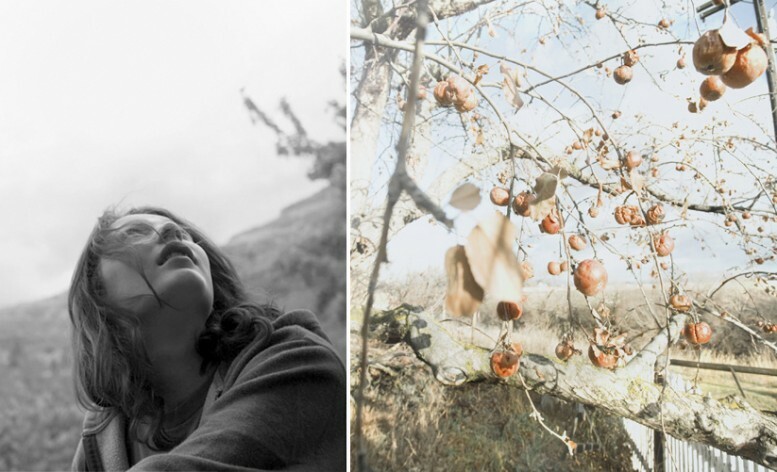 These quietly compelling, beautiful photographs of lost and troubled spaces, constant gardens, and portraits of his daughter, construct a narrative that posits a sense of loss while steadfastly asserting a belief in both resilience and hope. Meeks writes, "I've believed it was important to have a strong sense of place, to identify “home”, even as for us, home, family and place are ideals which have taken on a relative meaning. I photograph close to home as memory loses structure, its architecture; trying to make light speak from the fixed edges of rooms long vanished." Amwell | Continuum is one view October 5 – 29, 2011 at the Charles A. Hartman Fine Art Gallery - opening reception with the artist on October 6. A limited number of copies of Raymond Meeks' newest artist book, Pretty Girls Wander, are available from the gallery for $325. Created to mark the occasion of this exhibition, this fine volume reproduces a number of the works in AMWELL | CONTINUUM.